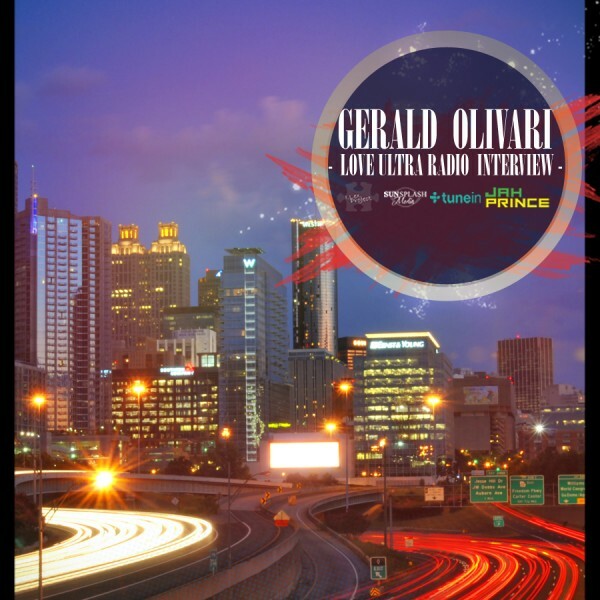 Love Ultra Radio caught up with ATLanta’s, The Remix radio personality Gerald Olivari. We had the opportunity to discuss some sports topics. Gerald Olivari is true to Atlanta, he spoke with us about hockey, football, baseball and basketball. Press play to hear about his background in sports broadcasting, some differences between sports league contracts, and his Movers and Pacers running crew here in Atl. No need to wait on the sideline, find out now what Gerald Olivari loves ultra.